Five years ago in 2008 when the Fauquier wrestling team participated in the Beast of the East wrestling tournament the Falcons had placed four wrestlers and earned a 12th place finish which currently is the last time the Falcons had any placers in this tourney. 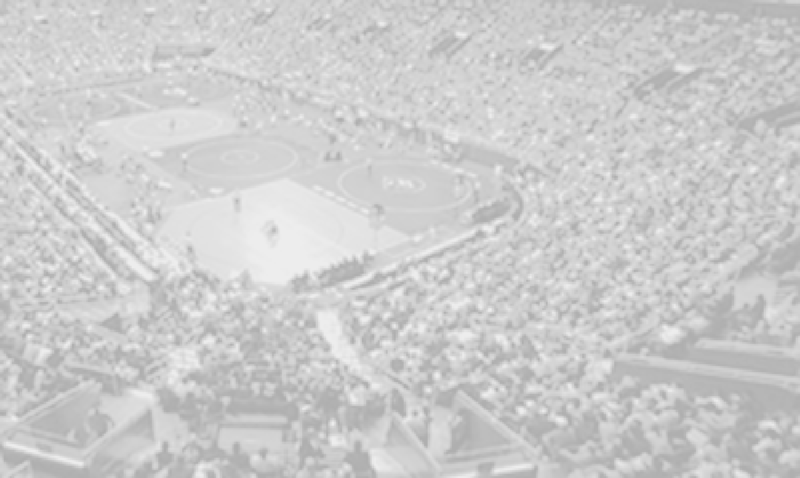 Taking an absence from the BofE last season, Coach Fisher moved to reinstate this event back on the schedule this season as it continues to show all that it is the toughest wrestling event for any team that participated. The BofE brings in the best wrestlers from around the east coast where most weight brackets were of 64-men with 100 teams entering the event to take stake of a champion. Although Fauquier ended up in 72nd place with 22pts earned, getting match experience and the toughness of this tournament with its youth could be what Coach Fisher’s squad is needing as the team continues to improve. Only entering 12 of the 14 weight classes the Falcons may have hit some speed bumps with some of its seasoned wrestlers this past weekend having matches that tested them mentally and made them work to earn every point. On the other hand this high level event should aid in preparing the team for the ending post season results. Battling through the tough matches at the BotE will simply do that to all wrestlers. Senior 182lbs Max Strum went 4-2 where he lost his opening match of the tournament but then battled back in the consolation to win four straight. Sophomore 132lbs Matt Raines on the other hand was the surprise Falcon by winning his first three bouts as he made it to the Championship Quarters. This was the first time a Falcon made it to the quarters since 2008. Falling to the consolations Matt had an injury default during his next match which ended the tournament for him as well. More complete tournament coverage of the Beast of the Eastcan be found at: Track Wrestling. Below is the results of Fauquier Falcons by rounds. Round notes: Fauquier went 0-2 as Matt Raines now has moved onto the 6th Round-Consolation. Round notes: Fauquier advanced 1. Great job Max. Round notes: With Matt's win it now puts him in the quarters. Round notes: Fauquier went 3-4 with one pin. Fauquier moved up to 56 place out of 100 teams with 20 pts. 113 Daniel Ariola won by pin over Anthony Castiglia-Wayne Valley. Round notes: Fauquier went 4-4 with 2 pin. Fauquier has 14 pts and in 62 place. 152 Andrew Smith lost by pin to David Brennan-Cat. Round notes: Fauquier went 1-3 as Matt Raines is the only Falcon left in the Championship bracket. 120 Jake Hilleary lost by pin to Matthew Ross-Bergen Cat. Round notes: The Falcon advanced 4 wrestlers to the 2nd Round Championship with 1 win and 3 byes.